Discussion in 'Making Money' started by Highschooled, Jun 29, 2015. I'm finally ready to share my secret YouTube method. It's so obvious you won't believe it works, but I promise it does. 2. High quality YouTubers to subscribe to. 2. 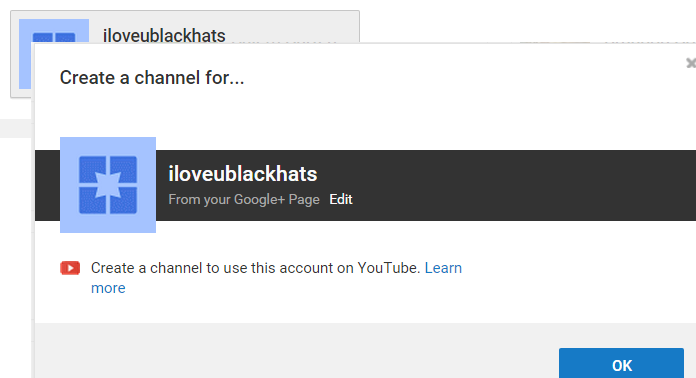 Go to YouTube, then sign in and create a new channel for each of those pages. 3. You're going to want these accounts to look like real people on youtube, so use full names, single first names, and random names (go to a high quality channel like TheRadBrad and just take his commenters names and pictures). MAKE THESE ACCOUNTS NOW BEFORE IT GETS PATCHED!!! Now! Find some high quality YouTubers to subscribe to. This trick works best in the gaming niche...you need gullible people and there are plenty in this niche. 4. Go back to create a page once you've picked your targets, and you're going to duplicate their google + profiles. Take their name, profile, and once you make the imposter YouTube page COPY THEIR CUSTOM DESCRIPTION! 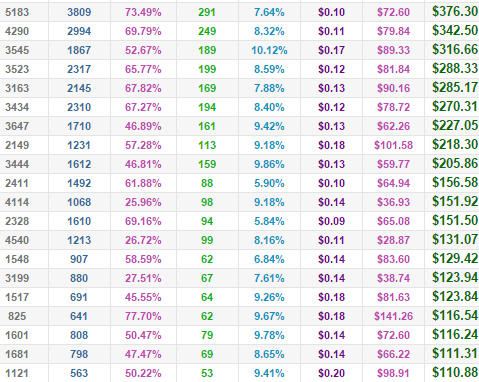 Build a big list to see more earnings. OPTION ONE: You can post a link to your money site, preferably niche related, in the comments and upvote it with multiple accounts. I used to do this, but YouTube changed their algo and now it requires a mix of comments, likes, and other sht to be the top comment and it still randomizes it. OPTION TWO (I use this now): Boost the original post that shared the video a bit with spam, wait for it to hit 400~ comments (speed varies GREATLY depending on channel), then take the last comment with your fake profile of the original uploader and post a link to your site. To this one, make some spam comments (each one has to be different) just to make sure you get your comments in. Then, whenever the video is close to or reaches the 500 comment mark (which is when it locks down), delete some of your spam comments and then make sure YOU are the 500th comment. This means that YOUR link will be up for MONTHS, and every single person who watches that video will likely see it. As the channel grows, so does your reach. 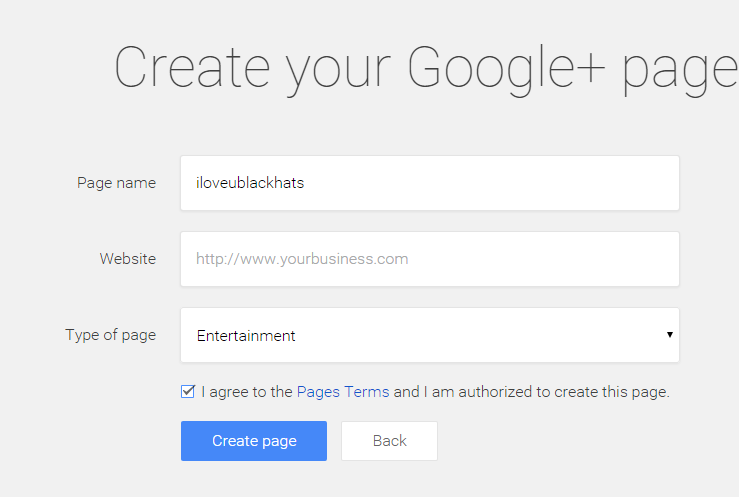 Use Google+ to manage channels you're trying to impersonate. You can get an overview of all their videos and how close they are to reaching the 500 comment cap. Then swoop in and take over. No video is too old, they all generate residual traffic and it's going to be way more than 50 views a day per video. Literally every comment is guaranteed money. 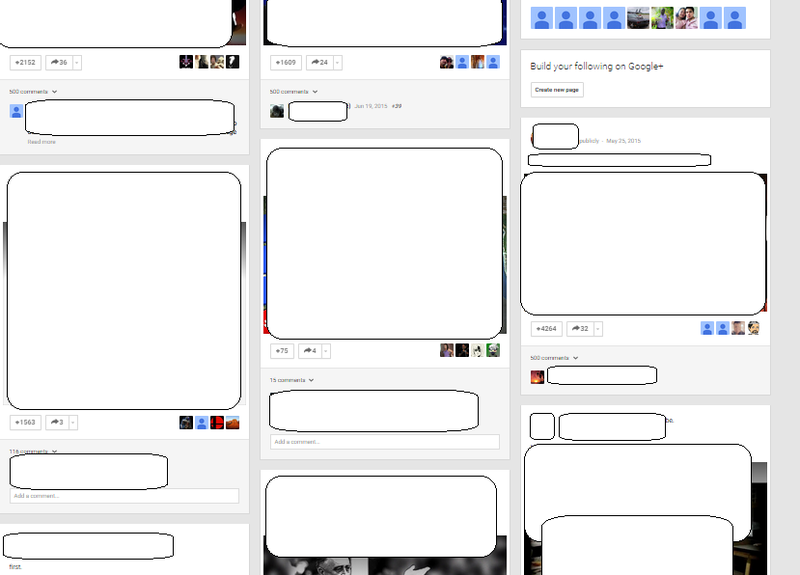 - Google plus posts, these rarely get filtered. I make one high quality then boost its like and shares with fiverr to give it authenticity. Then I comment a few times and let it rip. Still using ones I've been using for an entire year, I don't think they get blocked. Posts not close to 500 comments, but you still want to post on them? 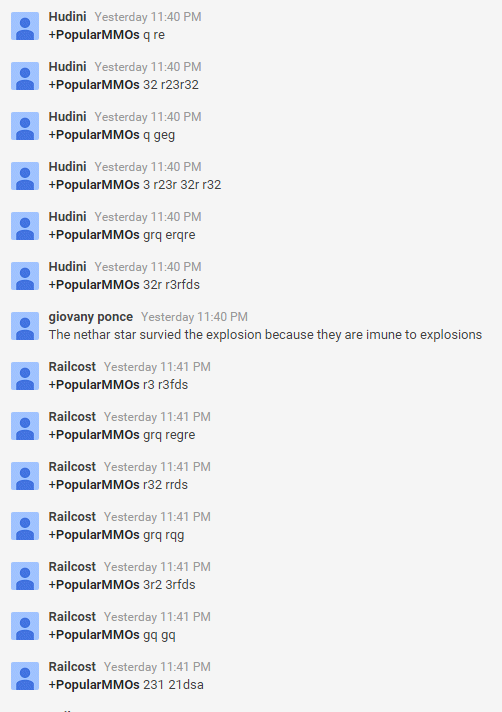 When you get used to bypassing the youtube system, you can just spam them. 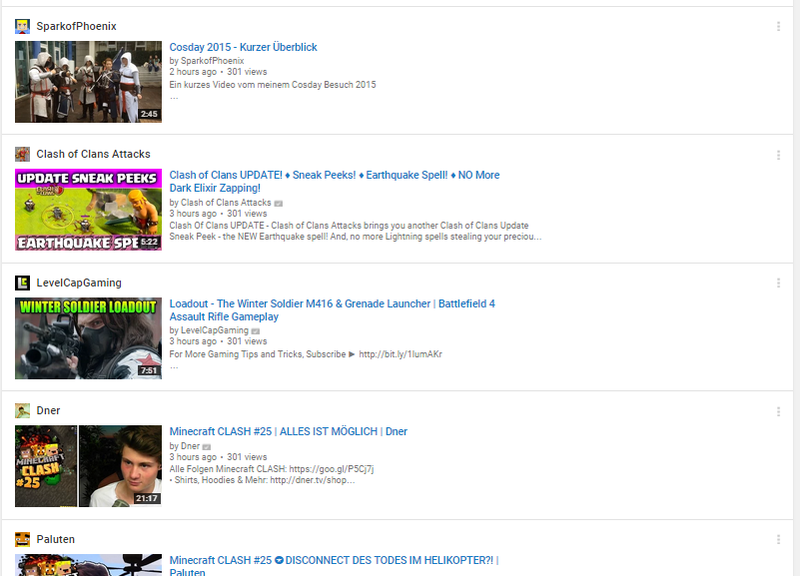 -French niches (high quality YouTubers like Squeezie, google search "popular french youtube channels" to target different countries with this method"
I target all of these by using popular gaming channels. Why am i giving this out? Simple. I'm done with the method. I've found a few specific niches outside of the gaming niche that are working way better for me so I'm focusing on those, but I want this to continue. I got lucky as hell learning this, and it was so simple I had NO competition because everyone thinks "oh wow, that will never work, people aren't that stupid". I even showed some of my best friends and offered to teach them, and they simply didn't believe people fall for it. I bet you don't either. You can start this today and make $100. You keep it up for a week and you'll probably be on that autopilot. This method is everything. -Works with any niche that people make videos for. I made $500 in a day as you see above. Watching (not really but you get the idea) YouTube videos. You can see if your comment is ghosted by just changing the google plus page. You don't even have to change entire accounts. From what I've seen, all ghosting is temporary, and you can use the same comment from a different google plus page even. I think the ghosting period lasts 24 hours to a week before I've been able to use a google plus page again. Wow some "out of the box" thinking I haven't seen in a while in BHW. Awesome job dude, you are killing it. What CPA network are you using? I guess you are content locking fake generators/hacks? I used CPAgrip for this method entirely, and did a variety of things like link lockers or widgets double lockers (a passworded .zip that they did a survey to get to, then had to do another survey to download the password.txt). Thanks for the reply OP, I think this should be moved to Jr.VIP lol because once every noob and his dog sees this thread, the competition will be 10x more overnight even for you OP although you have moved from the gaming niches. The best thing of this method though is that it can be used in all niches, you just need to get creative. Smart method over here, great to start! Move to jr. vip or this method will be dead in a few weeks! Interesting method. Good job OP. I guess the method will be saturated now, but since there are a lot of niches to choose from, it's still alright. Off topic but i want to use CPAgrip but when i click the download image on my site it opens the locker but also open the mediafire link in another tab how do i stop this OP?